Having worked music retail I’d like to chime in with how I observed Gibson over the last 2 decades dealing with small music shops to large chains. Gibson, an iconic American guitar manufacturer, has filed for bankruptcy. The company has at least $100 million of debt, and perhaps as much as $500 million, according to paperwork filed in Delaware on Tuesday. But Gibson still has plans to get back on its feet. It will liquidate its consumer electronics business, which sells headphones, speakers and accessories, while reorganizing its musical instruments and professional audio business, which has been more stable. “Gibson will emerge from Chapter 11 with working capital financing, materially less debt, and a leaner and stronger musical instruments-focused platform,” the company said in a press release. The Nashville-based guitar maker was founded in 1894. Its popular Les Paul electric is one of the bestselling guitars of all time, and has been used by famous musicians like Eric Clapton, Jimmy Page, and Pete Townshend. The company has just under 900 employees, according to court documents. It also owns famous brands such as Baldwin pianos and Wurlitzer, which is known for its pianos, organs and jukeboxes. Gibson’s bankruptcy filing was widely expected. Earlier this year, Standard & Poor’s downgraded Gibson Brands over fears it could default on its debt obligations. The rating agency said that Gibson continued to deal with the fallout from regulations on imports and exports on rosewood, an important component in many guitars. Other guitar companies have been struggling, too. 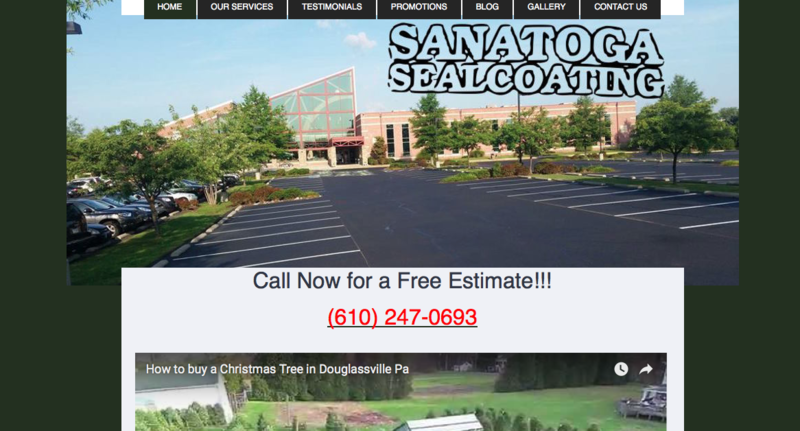 There is a great company that I have started working with called Sanatoga Sealcoating. They are a Berks County based family business that services the greater Philadelphia area. The family has been in the paving business for 20 plus years servicing customers from Reading all the way down to Wayne PA & the mainline area. They specialize in Commercial Sealcoating such as; Hot Rubber Crack Sealing, ,Pavement Marking, & Hot Asphalt Repair. They also provide services like residential sealcoating, Line Striping, basket ball court striping, hot tarring, parking lot striping, & more. I am happy to be helping them with all of their web site design needs and social media marketing. This news report is exactly why I take my car to a local auto repair shop. I had the same experience with a different chain repair shop. Never again. I take my car to M&M Lube in Pottstown where they are always honest and friendly. Make sure you are doing your research on where you are taking your vehicle to for your repair needs. If you live in the Pottstown area please check them out. Dr. Hurley specializes in treating and healing the body holistically. I went to him for an adjustment a couple months ago and he was great. I was experiencing back pain & neck pain. Dr Hurley is a specialist in both of theses areas. I would highly recommend him for any of your Chiropractic needs. He services the Exton and Downingtown area with Chiropractic care and Massage Therapy. His staff at the Exton office are extremely friendly and knowledgeable. 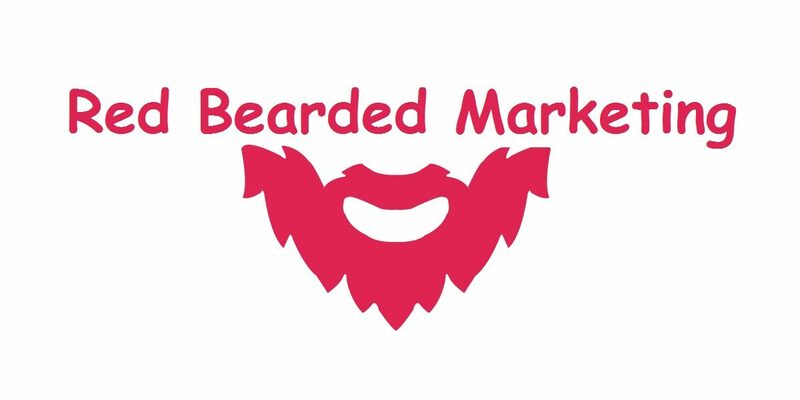 He has trusted Red Bearded Marketing with his website design and marketing. I am proud to be able to help such a great Chiropractor that has been servicing the Chester County area for so long. Dr. Sean Hurley earned his undergraduate honors degree in Human Kinetics from University of Windsor in Ontario, Canada. He graduated with his Doctor of Chiropractic from Logan college of Chiropractic in 1993. He is board certified nationally and is licensed in Pennsylvania to practice Chiropractic and to perform adjunctive modalities and therapies. 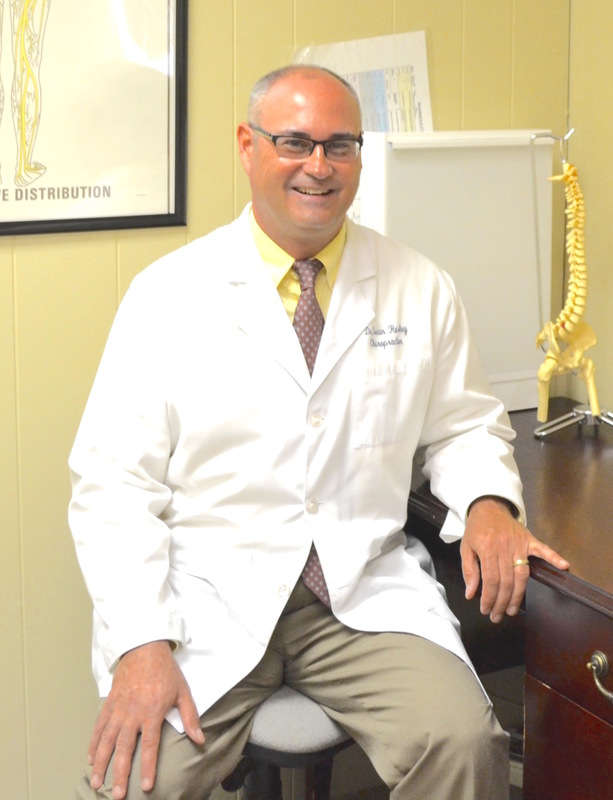 Dr. Hurley is a member of the Pennsylvania Chiropractic Association. Dr. Hurley specializes in treating the body holistically, in order to find cause of your symptoms. He is also an injury Prevention Consultant, certified thru Backsafe. He is available to consult with companies to reduce workplace injuries. These consultations and safety recommendations reduce the cost of the companies insurance as well as providing safer working conditions for the employees. Dr. Hurly services the Downingtown & Exton area.